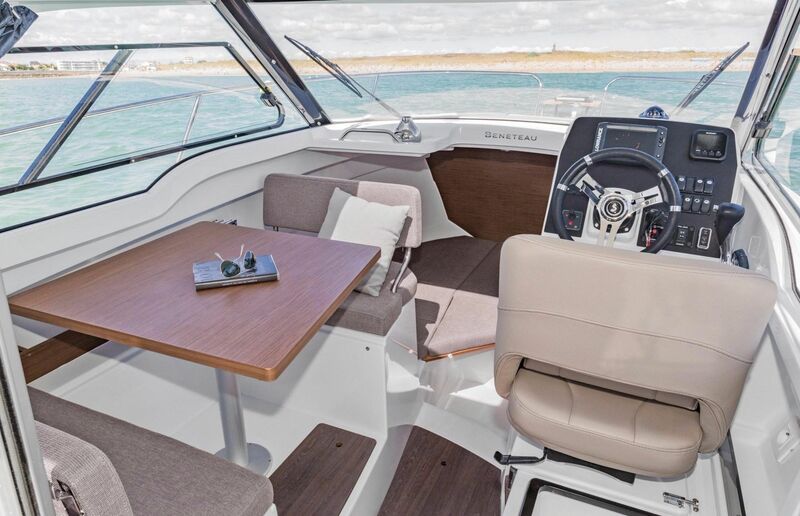 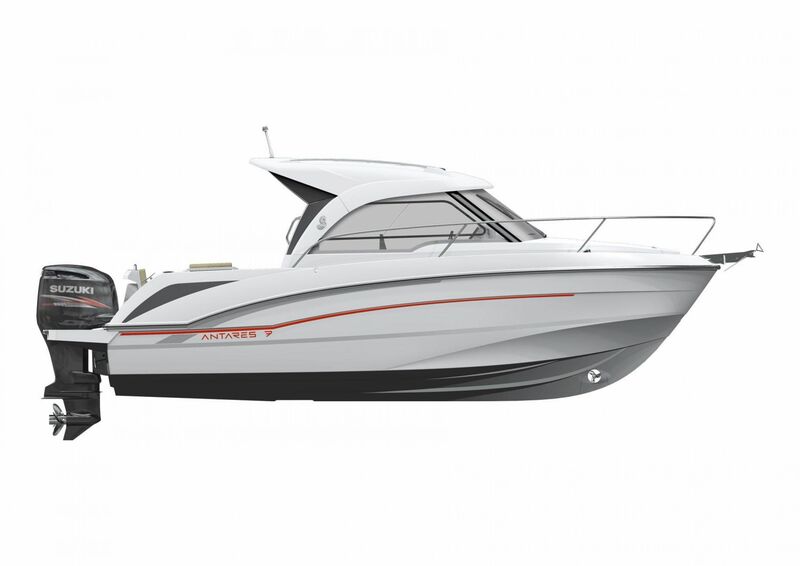 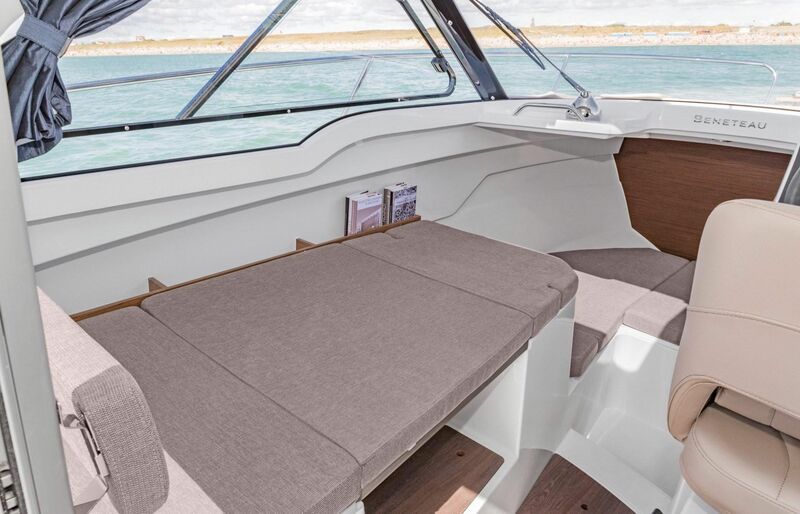 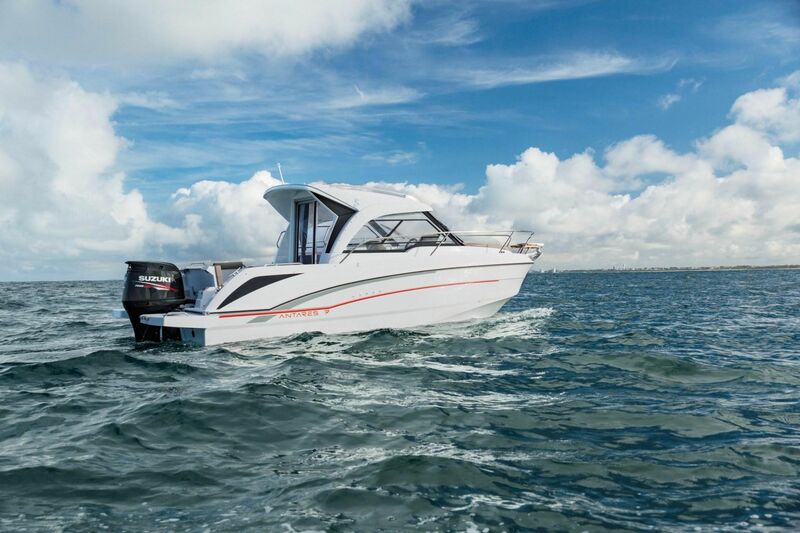 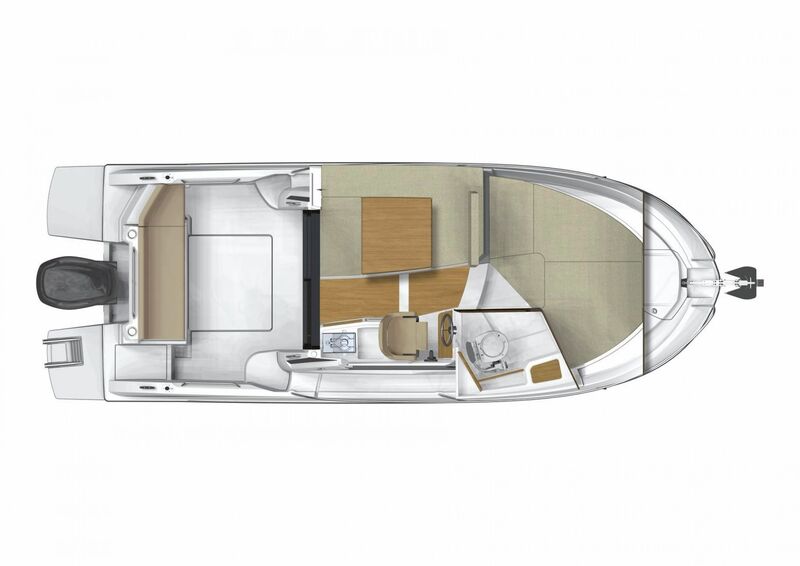 The Beneteau Antares 7 represents the new generation of Antares with a new hull design, better handling and the improved performance making her an excellent coastal cruiser. 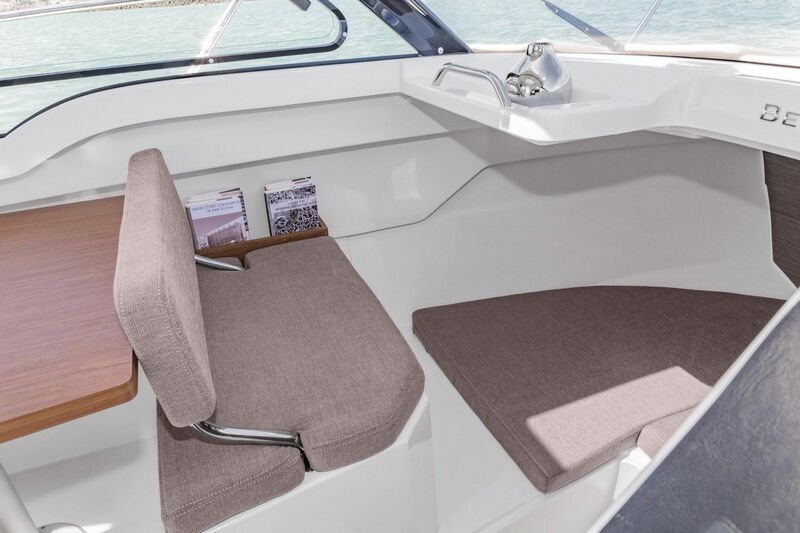 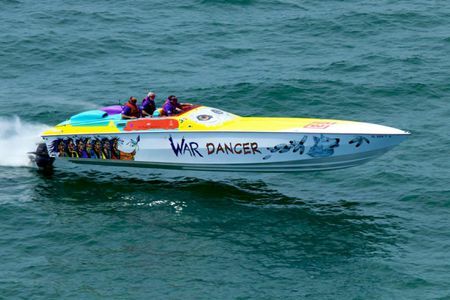 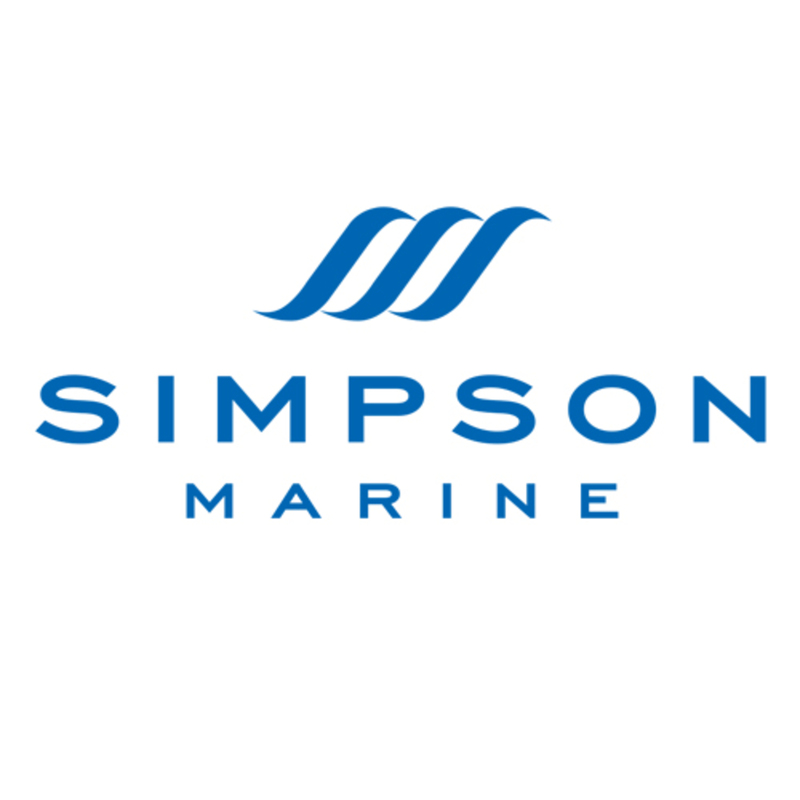 Equipped with a Mercury 150hp four stroke outboard engine, hydraulic steering and an electric windlass, manoeuvring couldn't be easier. 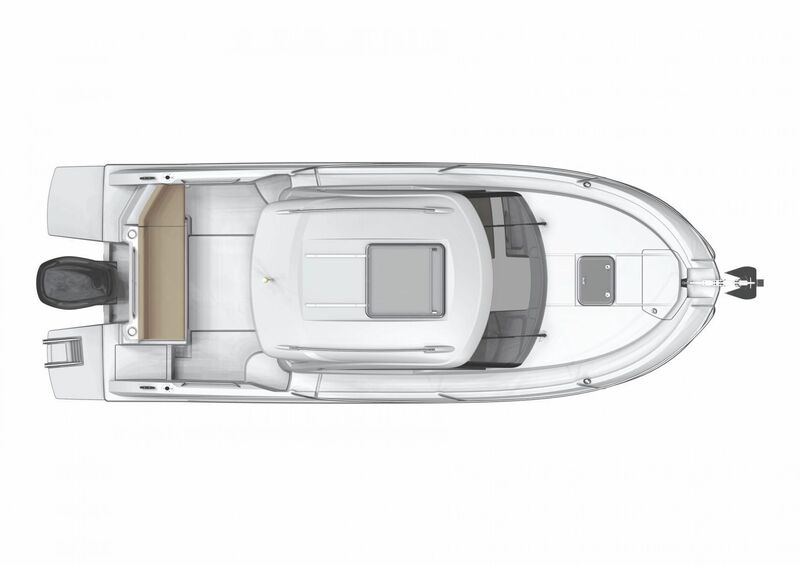 The glass surrounding the wheelhouse provide panoramic sea views, while a sliding roof adds to the brightness of the saloon as well as boosting ventilation. 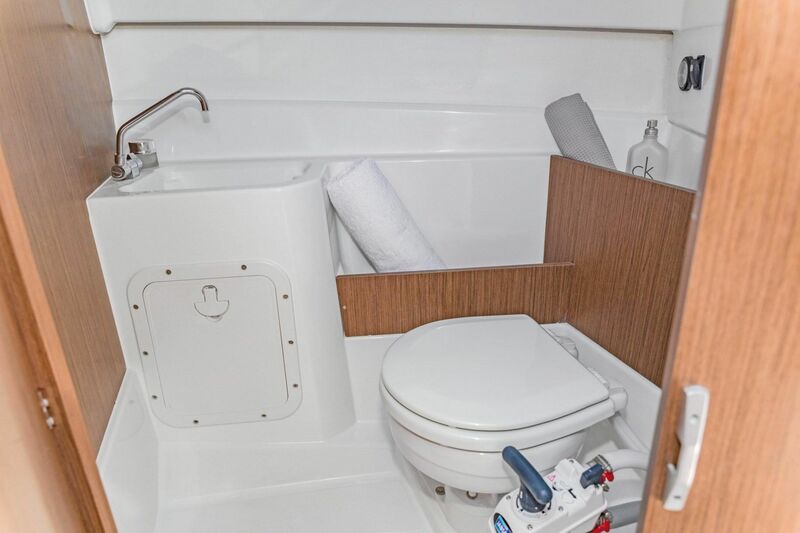 There is a separate head compartment with sink and toilet along with a full sized double berth in the forward cabin. 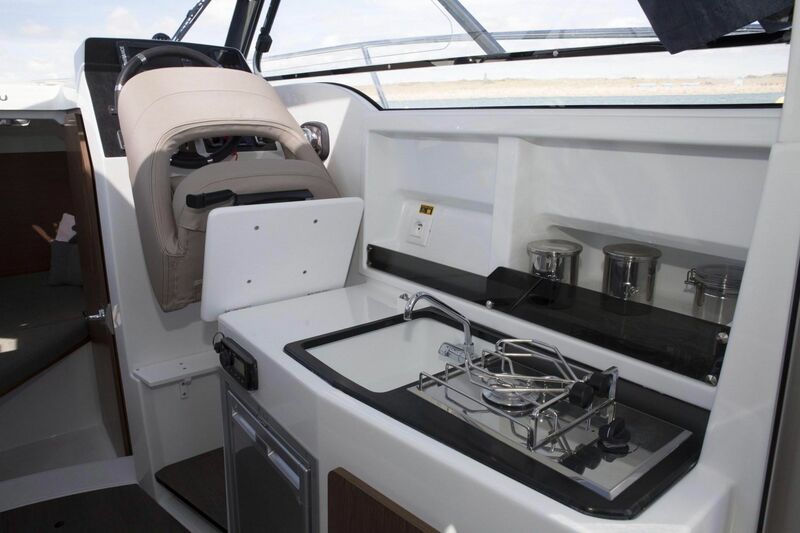 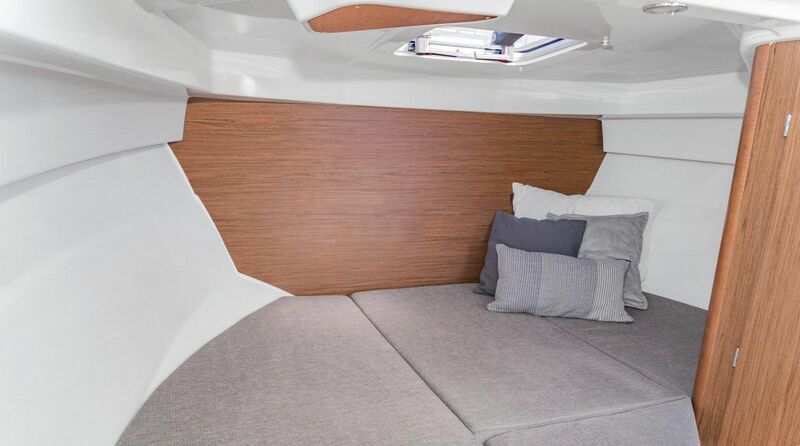 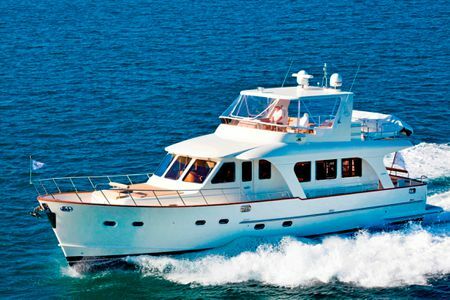 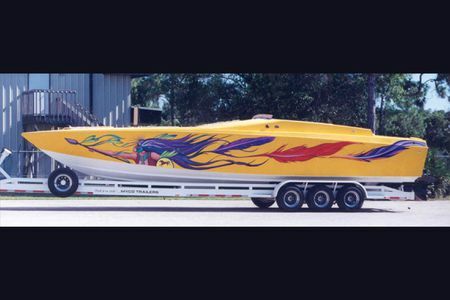 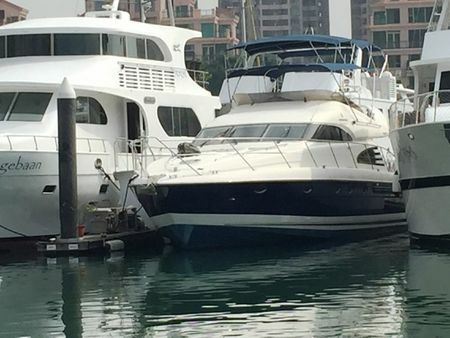 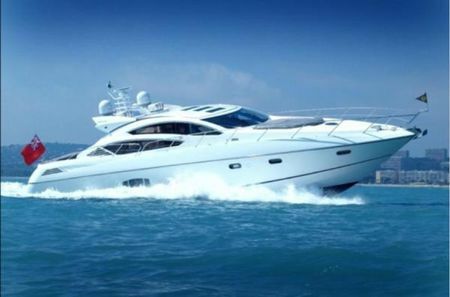 This coupled with the cleverly appointed galley enables HK day cruising or weekend overnight cruising possible. 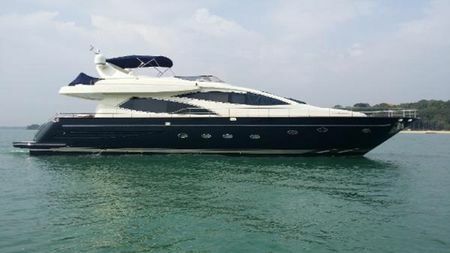 Available immediately with mooring options, don't miss this opportunity and come and view today.